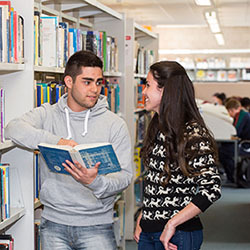 LIT Library offers access to trusted printed and online resources to support your research activities. 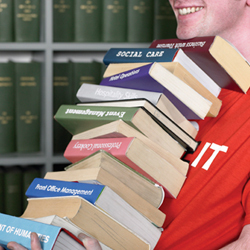 Find out about library services such as borrowing and renewing, document supply, photocopying, study rooms and more. 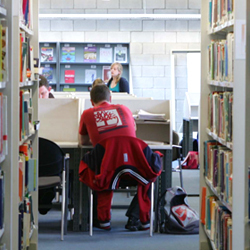 Find information about accessing electronic resources, off campus access, copyright and plagiarism guidance and more.